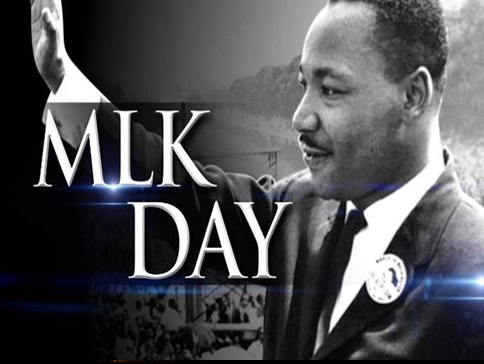 Every January, Liberty Church of Marietta celebrates MLK Day highlighting its belief that a multicultural church can exit and be an impactful and vital part of a thriving community. With a racial mix of 50% African American and 50% Caucasian, Hispanic and Asian our church is one of the most multi-cultural churches in Atlanta. There are 72 different nations represented among the members of our church. It is with great joy that our church helps to fulfill Dr. King’s dream and give people a picture of heaven.